The six month Atlantic Hurricane Season officially began June 1st and runs through November 30th. We should all be prepared to take actions to lessen a potential storm's impact. The guide below is published by the Town of Hilton Head Island and provides specific information for the hazards we may face. It is designed to help you develop your own personal emergency plan with the aid of checklists and sections for you to fill in your individualized plan information. Click here to view or print the pdf of this booklet. 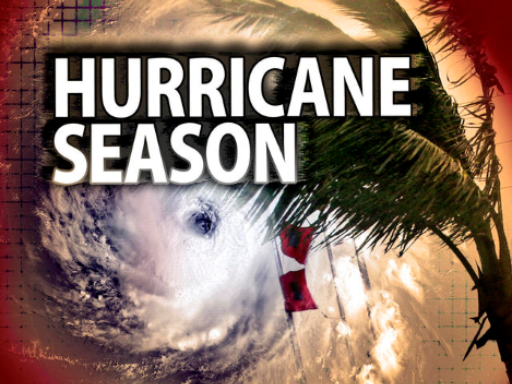 Click here for hurricane information and updates from the Town of Hilton Head.